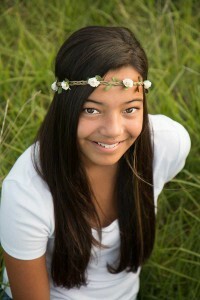 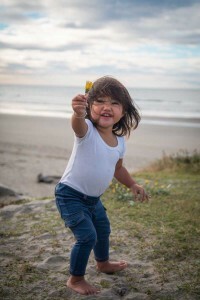 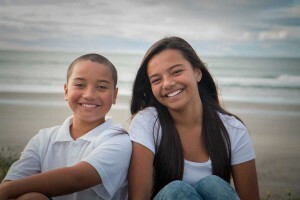 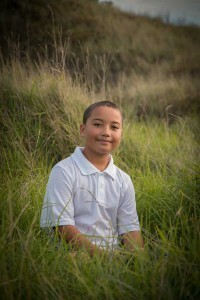 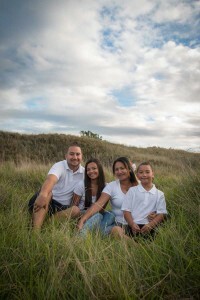 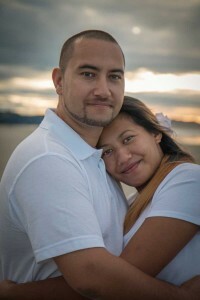 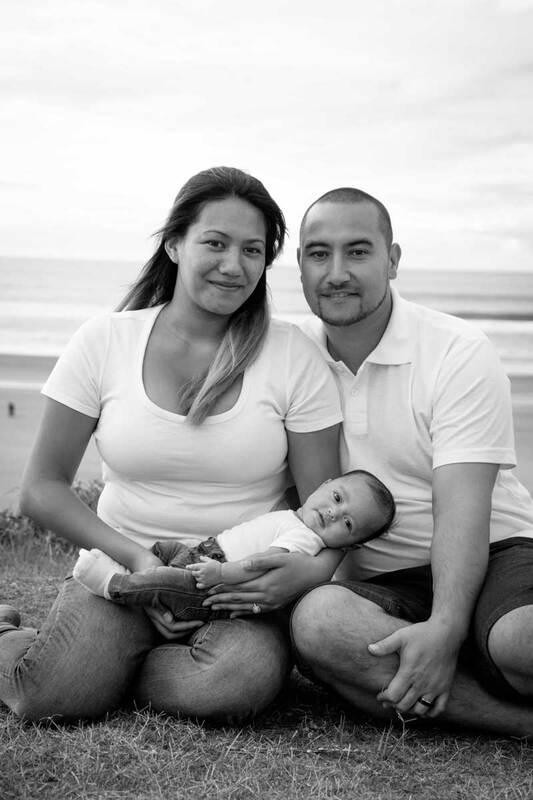 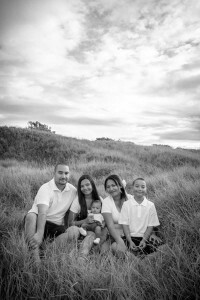 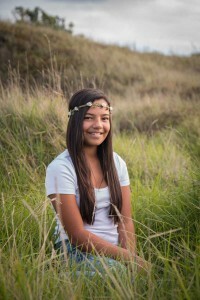 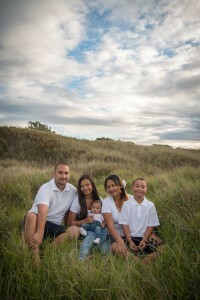 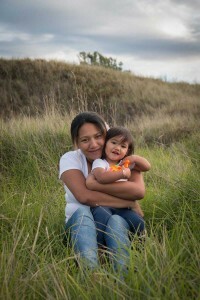 Howe Family Portrait | Ohope Beach - Moments In Time Photography, N.Z. 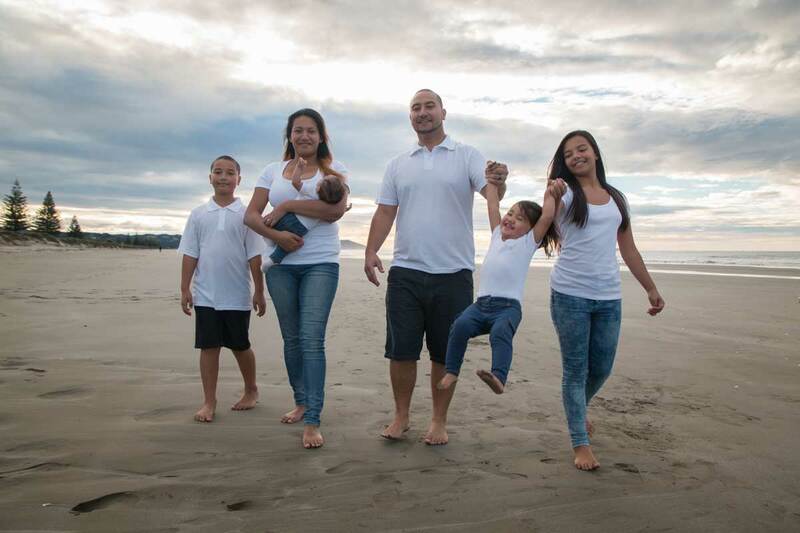 I loved spending time with the beautiful Howe family for their portrait shoot on Ohope Beach in April 2015. 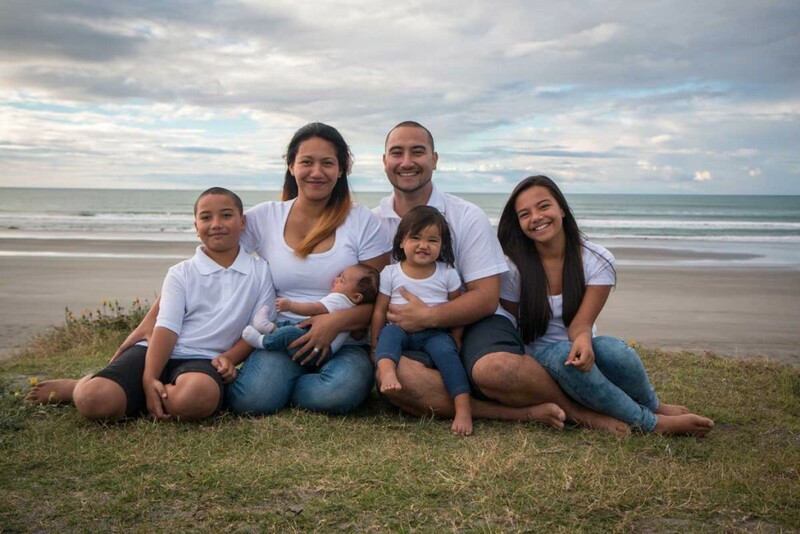 It’s easy to see how much Shakiel and Jonno love each other and their beautiful children – Meadow, Bailey, Dayna and little Hayden and we captured some beautiful images that I hope will bring them all joy for many years to come. I first met baby Hayden a few weeks earlier when his mum brought to my Ohope studio for his newborn shoot at 7 days old. 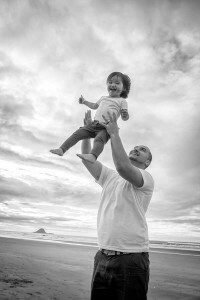 Even being so new he was such a character and our favourite shot was his youngest ever ‘haka’ pose that was just too cute!